Du Fu was a Chinese poet who built a cottage in Chengdu back in 759 AD. Du Fu's Cottage has since been turned into a National Heritage site by China. 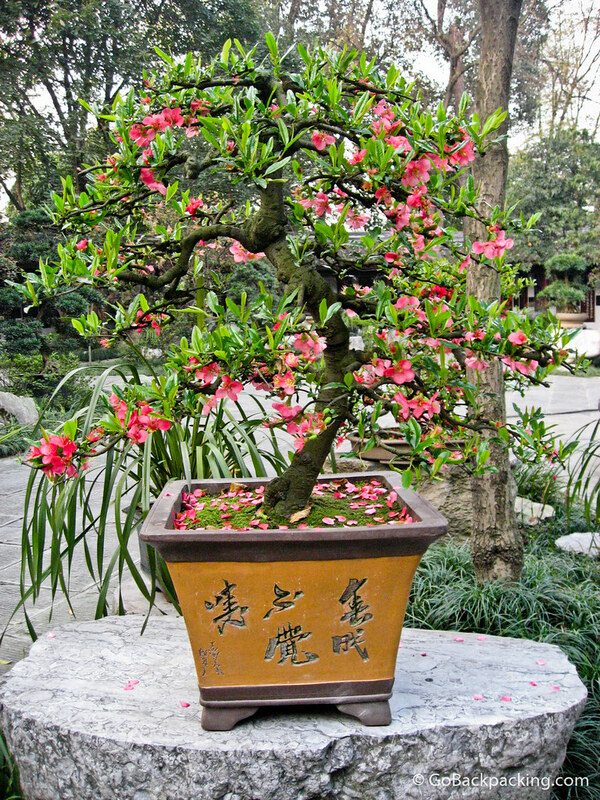 While walking the grounds, I encountered this bonsai tree, among many others in a garden. such a unique way to plant a tree..
i love bonsai and the art behind it.